When it comes to finding the best hair bonding glue, it’s important to use a cosmetic bonding solution that allows you to feel truly confident in any situation. Our Ghost Bond XL Adhesive is specially formulated to provide exceptional moisture protection and has a higher melting point than other hair adhesive products to ensure comfort and hold strength at all times! 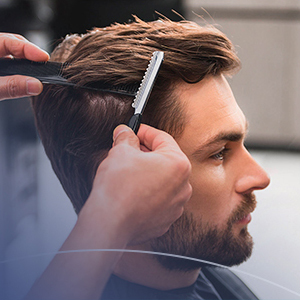 Our Ghost Bond XL hair replacement adhesive creates a strong, invisible bond between scalp and hairpiece to reduce movement, while hiding the hairline and absorbing light for a natural appearance. Our cosmetic formula can be used for both poly and front lace hairpieces and is ideal for those with oily skin and scalp, heavy perspiration and those who live in high humidity climates! Peace of mind when wearing a wig or toupee comes when you’re able to go about your day without worrying about your hair system moving or falling off. 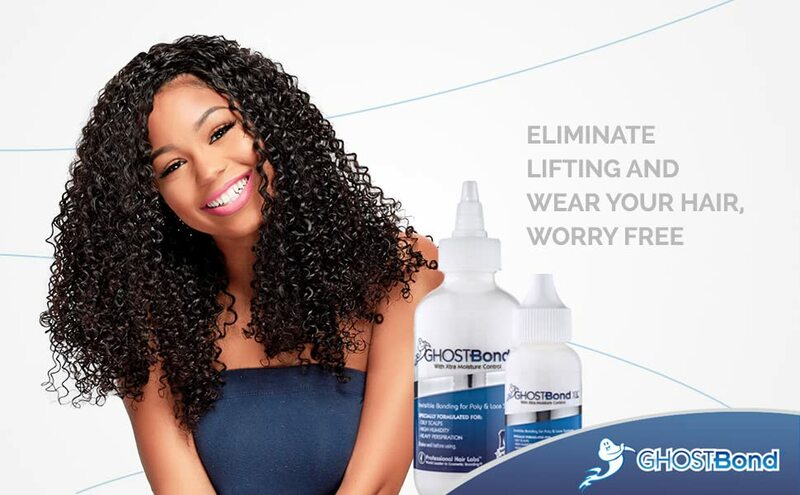 Our Ghost Bond XL bonding glue is waterproof and oil-resistance so that you can enjoy being in the moment, instead of being focused on your hair. If bonding a skin/polyurethane unit, apply one thin coat to the hair system. This should always be completed before you start applying Ghost Bond XL to the scalp. 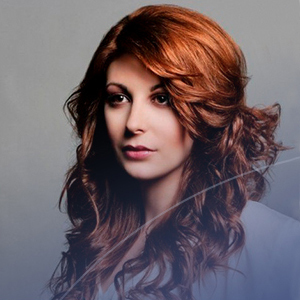 Apply 4 thin coats of Ghost Bond XL to the scalp, keeping the same quantity of adhesive with each coat. Put each coat on as soon as the previous coat turns clear (around 20 seconds). Once the 4th coat is applied, wait 7 minutes for Ghost Bond XL to completely cure. Then press the hair system into place. Pro Hair Labs is a formidable entity in the cosmetic bonding world, known for its experience and expertise in hair adhesive and scalp treatments. We are dedicated to providing our customers with safe, industry-leading products that help improve quality of life, which is why all our products are developed with skin kindness in mind and contain no toxic chemicals or other harmful ingredients.